The fantastic location at the foot of the Biokovo mountain with the beautiful view of the Adriatic sea promises an unforgettable holiday. The newly built and modern holiday home radiates high quality home decor. The new exclusive holiday villa complex creates comfortable living with open living area and individually furnished bedrooms. The spacious house extends to 230 m2 with a spacious terrace and swimming pool, and also offers its own space for cozy family celebrations. 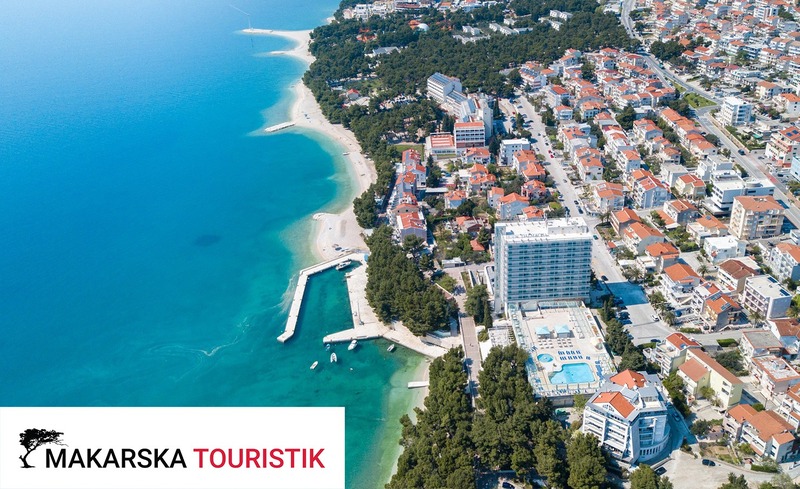 The location offers opportunities for active holidays and walks through the beautiful landscape of the Biokovo Mountain and the surrounding small towns, as well as getting to know the friendly locals, who will gladly welcome you in their tavern.